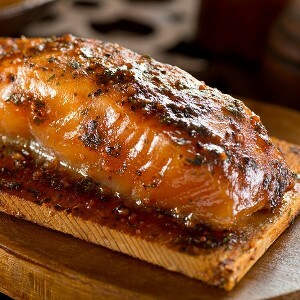 If you’ve never cedar planked salmon, you must! It adds a whole new dimension of flavor. 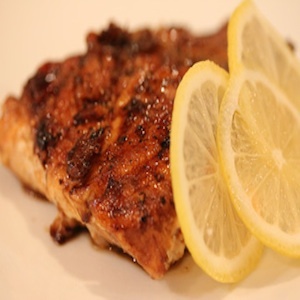 And along with this Balsamic Mustard Smoky Glaze…it creates the perfect taste combination! 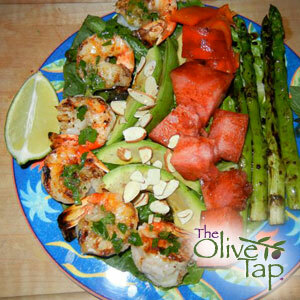 A unique sweet and savory combination featuring Blackberry Ginger Balsamic Vinegar and Citrus Habanero Olive Oil! 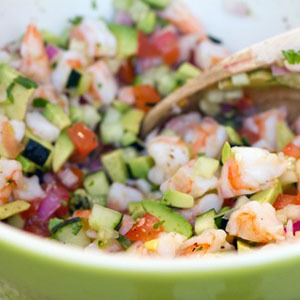 With classic Floridian flavors, this shrimp ceviche recipe will have you dreaming of palm trees and sandy beaches! 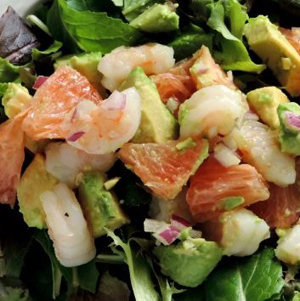 Shrimp, avocado, red onion and tart grapefruit tops a mixed green salad drizzled with delicious Ruby Red Balsamic Vinegar and Sorrento Orange Olive Oil dressing. 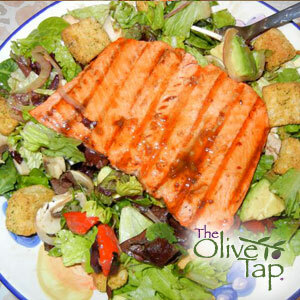 This South Carolina Coastal classic, kicked up a notch in this Olive Tap recipe, is enjoyed throughout the Carolinas. A delicious marinated salmon with a sweet and spicy salsa, and a twist on rice…cauliflower rice. 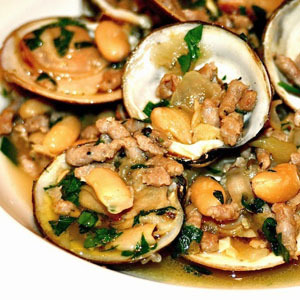 Give it a try, we think you’ll really enjoy! 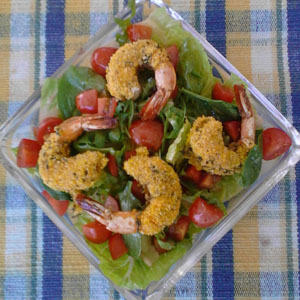 Battered shrimp with a creamy pineapple chipotle dipping sauce. Spicy, sweet, and tropical!